Isagenix IsaPro Whey Protein - 2 Delicious Flavours! Isagenix IsaPro contains 18 grams of high-quality, undenatured whey protein per serving. Available in 2 delicious flavours (vanilla and chocolate). 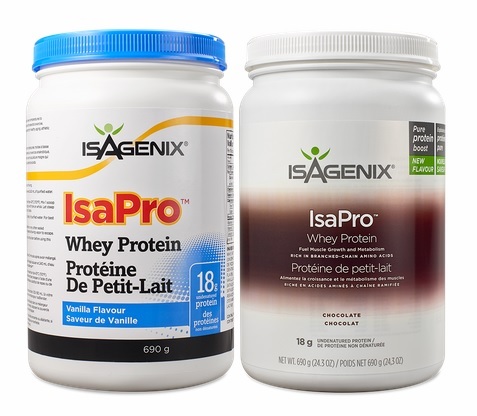 How Do I Buy Isagenix IsaPro Whey Protein in Canada? 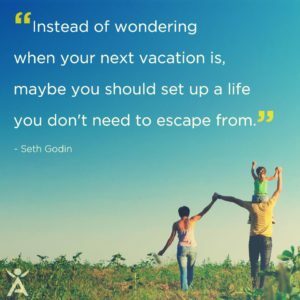 RECOMMENDED: Sign up and Save (CA$43.95) — Sign up to the Isagenix autoship program to become eligible to have access to the cheapest wholesale prices. At the end of the checkout process you’ll be asked to set up your next month’s order. Autoship can be cancelled at any time, even after you take advantage of the cheaper prices on your first order! There are no locked in contracts of any sort. Plus, this gives you the opportunity to participate in the Isagenix business (this is 100% optional). Full Retail (CA$58.60) — If you prefer not to sign up and take advantage of the lower pricing, you can purchase the products at full retail price. This is not recommended as you can cancel autoship at any time. Your first order with IsaAxcess is covered by a product money back guarantee within 30 days. If you’re not completely satisfied with your Canadian Isagenix IsaPro whey protein, send it back to Isagenix Canada for a refund! 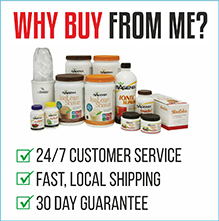 You can get started just by buying Isagenix IsaPro shakes and other Isagenix products! I weight train 4-5 days per week and always have IsaPro after my session to help my body recover quickly and give my body the protein it needs after resistance training.